Fitbit announced three new fitness trackers on Monday, although only one will go on sale before the end of this year. Once upon a time, Fitbit (see disclosure) made simple fitness trackers but now the leading tracker company is preparing the Surge, which is Fitbit’s first smartwatch. It’s still a fitness tracker, first and foremost, but you can’t miss its square-shaped black-and-white backlit LED screen. It’s not for the typical Android Wear user who is looking for better notifications. It’s for the serious athlete. (You can hear more about the design of the Surge from Fitbit VP of Interactive and Design, Tim Roberts, at our design conference Roadmap next month). To go along with the bigger screen, the Fitbit Surge has several new features. It can display an entire watch face, it provides more information about your fitness stats and it can display notifications from your smartphone. It can now play music, as well. It’s also got more sensors, including an optical heart rate sensor, a compass and GPS, which runners will appreciate. Even with all this new hardware, [company]Fitbit[/company] promises that it will manage a seven-day battery life. The Surge will be Fitbit’s most expensive tracker, at $249.95, when it goes on sale early next year. 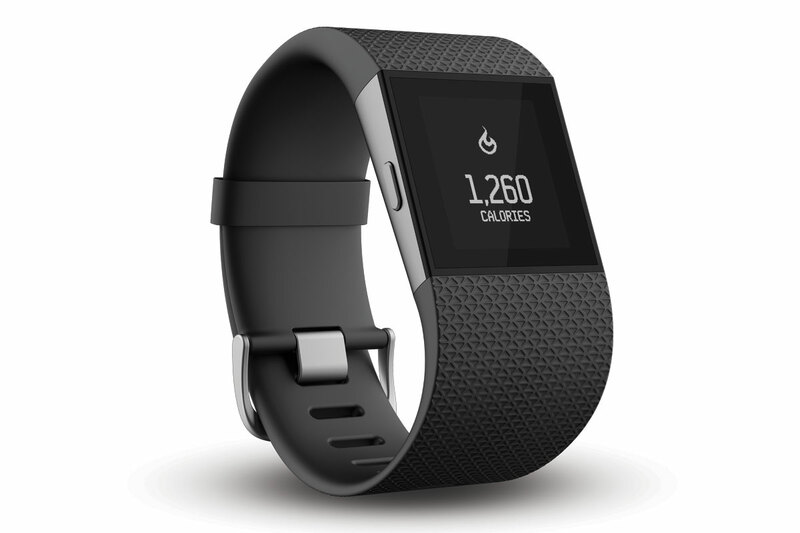 The Fitbit Charge is an improved version of the recalled Fitbit Force. It doesn’t reinvent the wrist-mounted fitness tracker — it tracks steps, calories and floors climbed. It’s got a small black-and-white backlit LED screen that can display stats or the time, and it’s got a seven-day battery life. 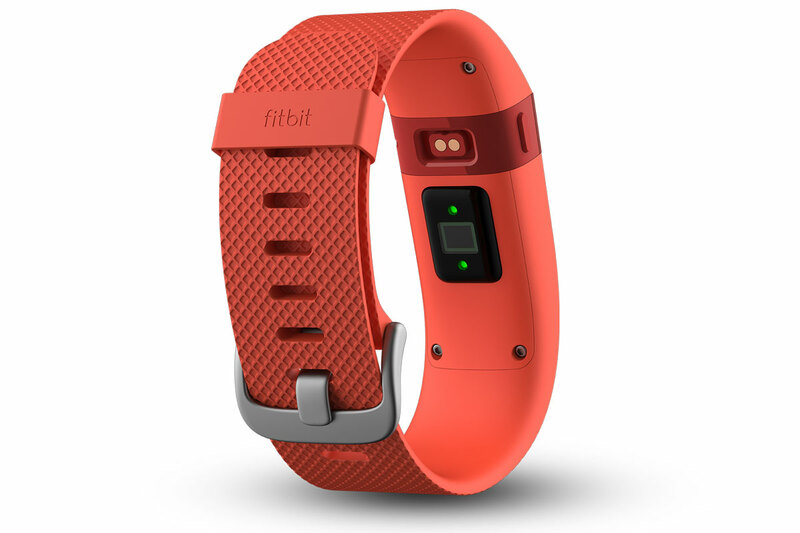 Like the Fitbit Force, it can use the small OLED to display Caller ID notifications from iOS or Android smartphones. The Fitbit Charge will go on sale this November for $129.95, and will be Fitbit’s most-expensive and feature-rich tracker on sale this holiday season. Early next year Fitbit will add an optical heart rate monitor to the Fitbit Charge. 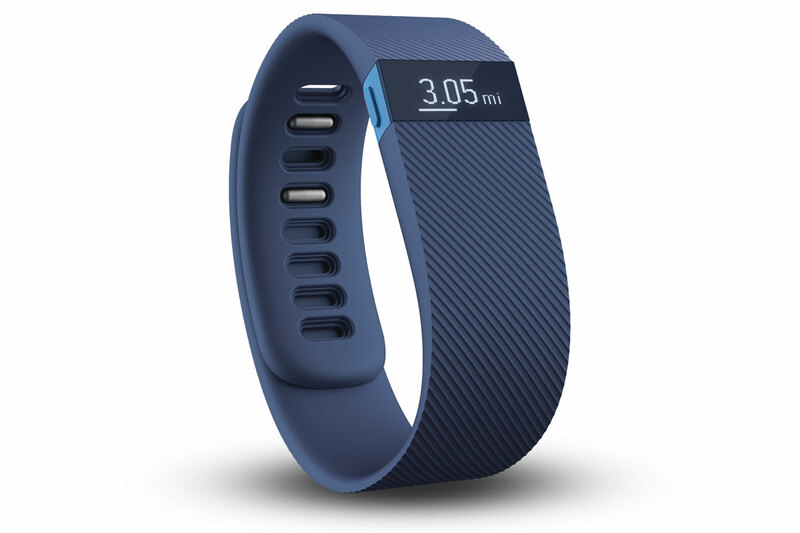 That model will be called the Fitbit Charge HR and will cost $149.95. Unlike smartwatches that run Android Wear, Fitbit’s hardware is cross-platform, with apps on Android, iOS and Windows Phone. Fitbit’s app on Microsoft’s platform has gained new Cortana voice integration, including the ability to log food using natural language. The Windows Phone Fitbit app also adds a new feature called MobileTrack, which uses built-in hardware on Windows Phones to approximate step tracking.